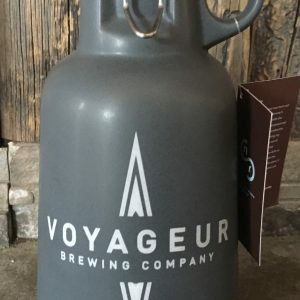 Voyageur Brewing Company graphite colored ceramic growler made by New Relic Stoneware in the Twin Cities. 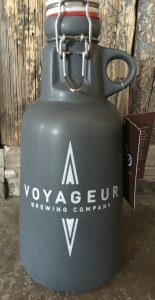 New Relic growlers are handcrafted by ceramic artists in Minneapolis, MN. 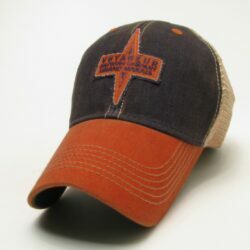 Beer is finely preserved in a stoneware porcelain blend keeping it cooler longer, and protected from UV rays. 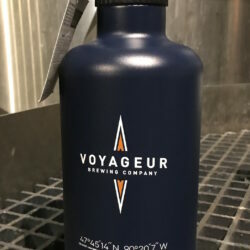 Each 64 oz growler is slip cast by hand, then carefully finished and fired at 2,175 degrees Fahrenheit. 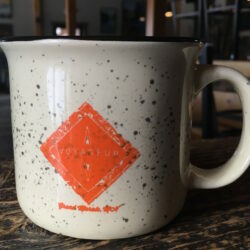 New Relic Stoneware was born out of a desire to match a brewer’s quality craftsmanship with the container it’s served and preserved in. 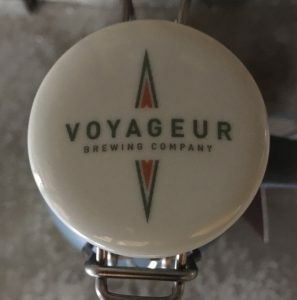 After working for a production pottery studio and creating my own handmade pottery out of Nordeast Minneapolis, I felt destined to transfer those skills to the world of craft beer. 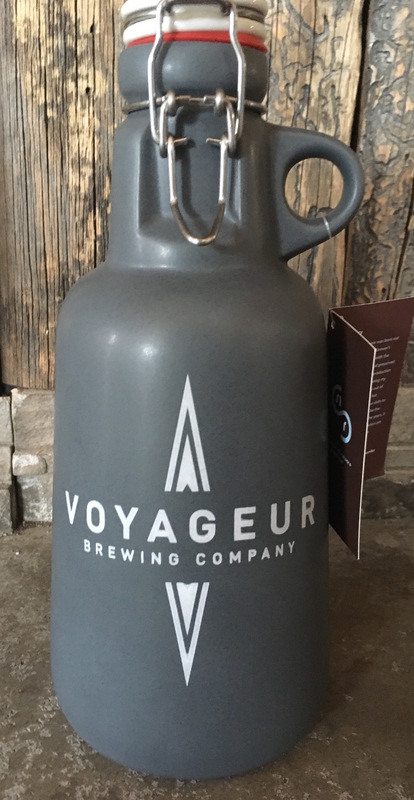 Like the pots I have crafted over the years, it is my intention these growlers are used and enjoyed daily for generations to come.